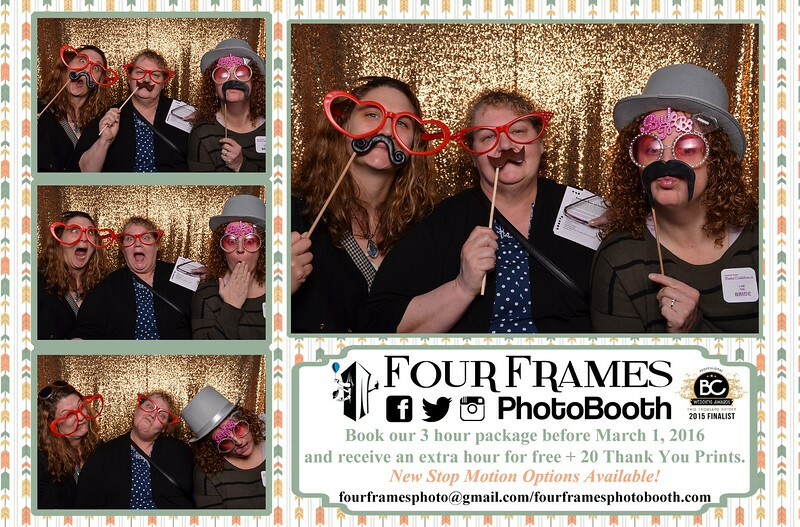 Vancouver Island Photo Booth Rentals. Enjoy the pics and download all the images for free if you'd like. To see more of what we do head to our FB @ https://www.facebook.com/FourFramesPhotoBooth or follow us on Instagram @ http://instagram.com/fourframesphoto.